The KR compact unit cooler is specially designed with a low silhouette that fits flush to the ceiling utilizing less than 16 inches of headroom. This design gives you more usable storage space for every walk-in application. 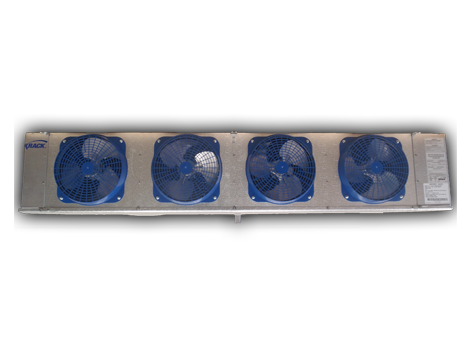 The KR series is constructed for high efficiency and ease of maintenance.